It was a hit on Broadway and now it has become a permanent part of the lineup at the Mandalay Bay Theatre in Las Vegas. The Theatre is located in the world-renown Mandalay Bay Hotel and Casino on the Las Vegas Strip! MAMMA MIA! is based on the music of ABBA. 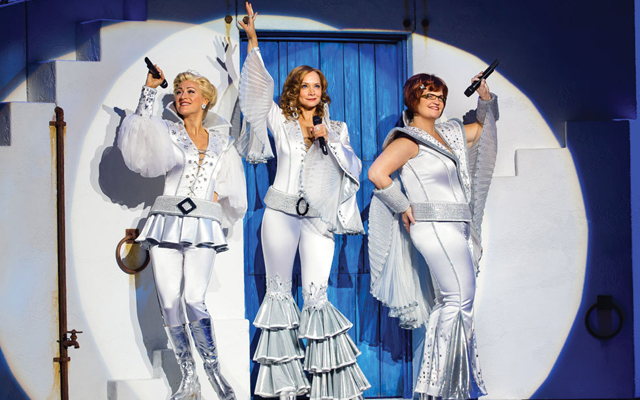 Known for their smash hit by the same name, it was a wonderful surprise when the world took to the show MAMMA MIA! and it is not hard to see why those who visit Las Vegas continue to return just to see this show. When you go to see MAMMA MIA! you will experience more than you ever could have imagined. The storyline focuses on a woman who is about to get married. Her mother and three possible fathers play an intricate role in the story. Also weaving its way into the story are the songs of ABBA. There are22 of the group's songs which have found their way into this show and they never sounded better. How well these songs fit into the storyline is what is so amazing. 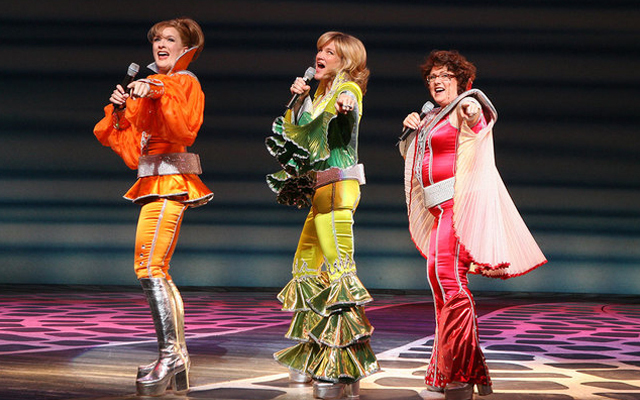 In fact, the songs of ABBA help to further the plot of MAMMA MIA! and guide you through the entire show. ABBA truly wrote their songs as a musical waiting to happen and they did not know it until now! MAMMA MIA ! is set on a mythical Greek island though you will explore the world during this show! 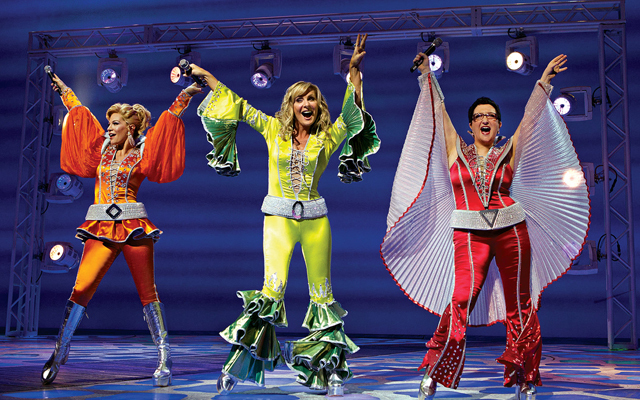 Over 10 million people have enjoyed seeing “MAMMA MIA!” and that number just keeps growing. The cast of “MAMMA MIA!” includes Tina Walsh, Jill Paice, Jennifer Perry, Karole Foreman, Victor Wallace, Nick Cokas, Mark Leydorf, Michael Piontek, Danielle Ferretti, Courtney Bradshaw, Brandon Alameda, and Felipe Crook. I wasn't to sure if I would enjoy the show but my husband assured me I would. He was right. Before you knew it I my tapping my feet and singing along to the songs. The show was great.